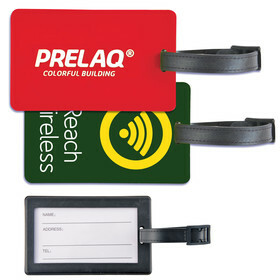 Step up your promotional game with some logo branded pedometers! They promote health and wellbeing and encourage friendly competition. So challenge your friends and workmates to beat your steps. Company Logo Promotional Pedometers at the lowest prices! 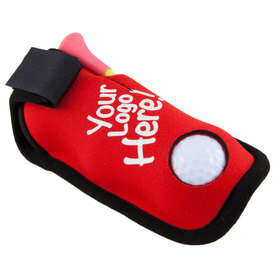 Choosing a functional Promotional Product, such as a Promotional Pedometer will keep your name high in your target audience's mind. We offer a full range of custom pedometers - all can be printed with your logo to turn them into a unique Pedometer. N.B. All pedometers sold by Promotion Products are guaranteed to work. 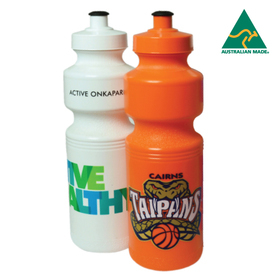 We can have these to you fast anywhere in Australia for your next promotional campaign! CALL NOW:- 1300 303 717. 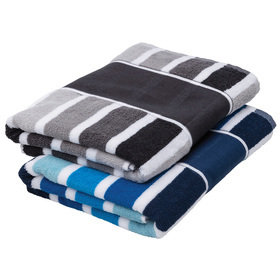 Straight-forward products and pricing! You are probably reading this as you have been sent on a mission: "find pedometers we need our logo on them , they need to be reliable and we need they yesterday" We understand. 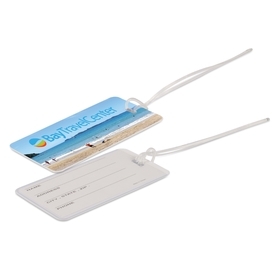 Promotional Pedometers have been one of our best selling items over the last 5 years and as such we have built up experience of which ones are reliable. We understand you need fast service and we also understand that you need them FAST! We can tick all of your boxes - quality corporate pedometers, with your logo, supplied fast all at a great bulk price whilst dealing with real humans who have a pulse! Our options start from just a few dollars with minimum quantities as low as 10 pieces! What are you waiting for? With our 3 way value promise, Promotion Products will supply you the right Pedometer at the right price for your needs. Read on for more details. We are committed to providing the best prices in Australia for quality pedometers. As such, we compare prices to determine that our costs are competitive. We also understand that you may need to compare quotes, and if you do fine a lower price on a similar product we will strive to better their quote if you bring it to our attention. If any of the Pedometers with your Company Logo do not work please let us know we will replace them upon return. 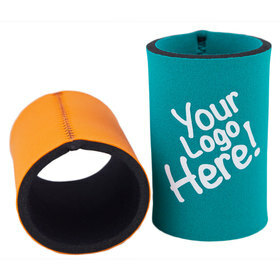 We understand the importance of providing a quality Promotional Product as it will save you money in the long run. 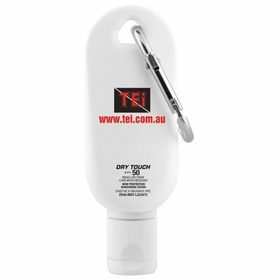 Extend the life of your promotional budget by selecting a Branded Pedometer from within our range. The decorator we use are also committed to providing the best results with your corporate or company logo. 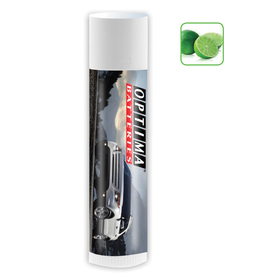 Professional service is paramount at Promotion Products. We are committed to ensuring that your buying experience is hassle free from your first contact with us through to the delivery of your product. Seeing pricing is easy and straightforward: simply click on any of the thumbnails below for more information on the features of our pedometers and pricing including a 1 colour print and set up. We always quote our products including print set up costs - we believe in transparency in all our client dealings so therefore include all costs for you to see.